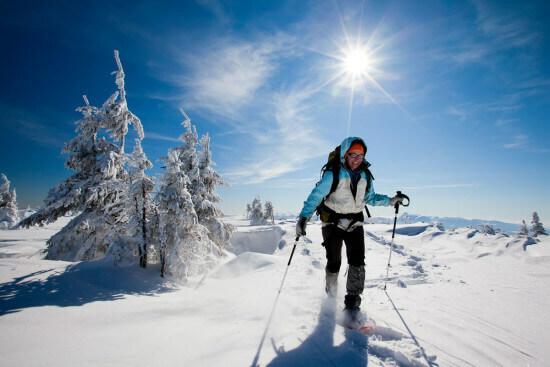 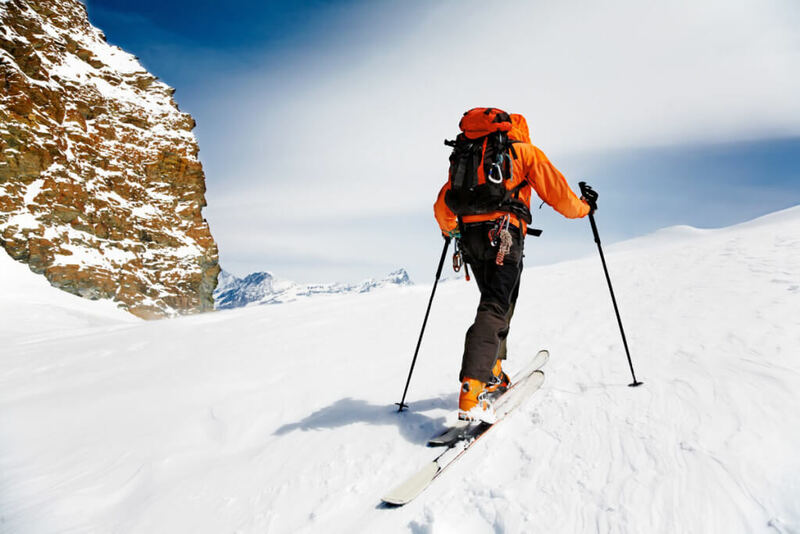 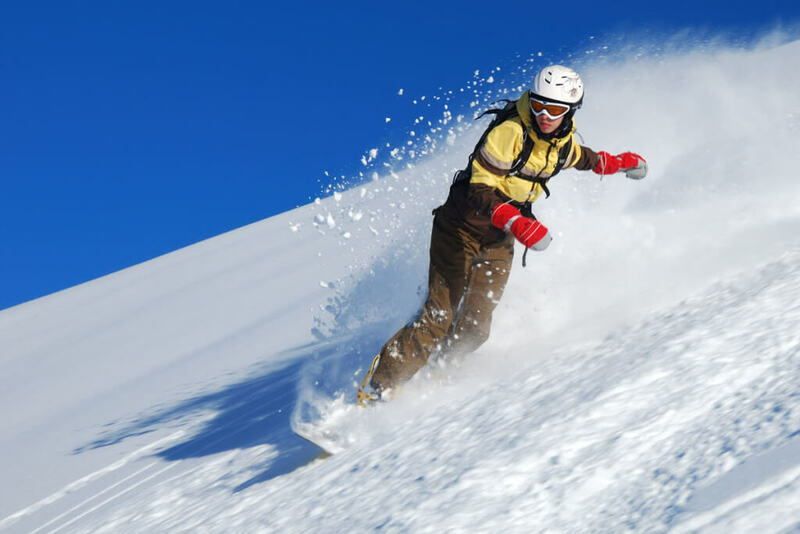 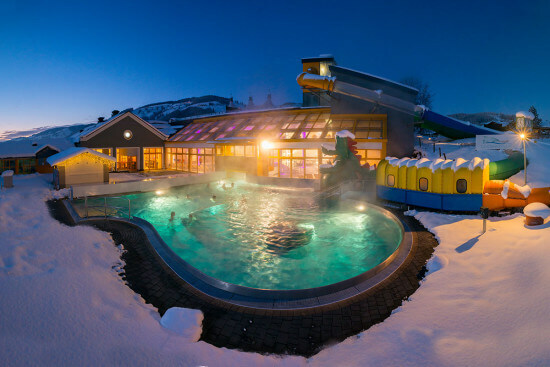 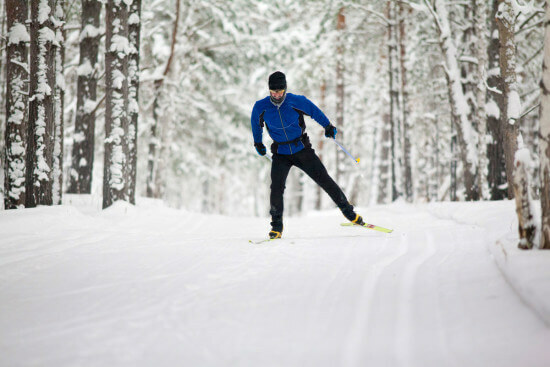 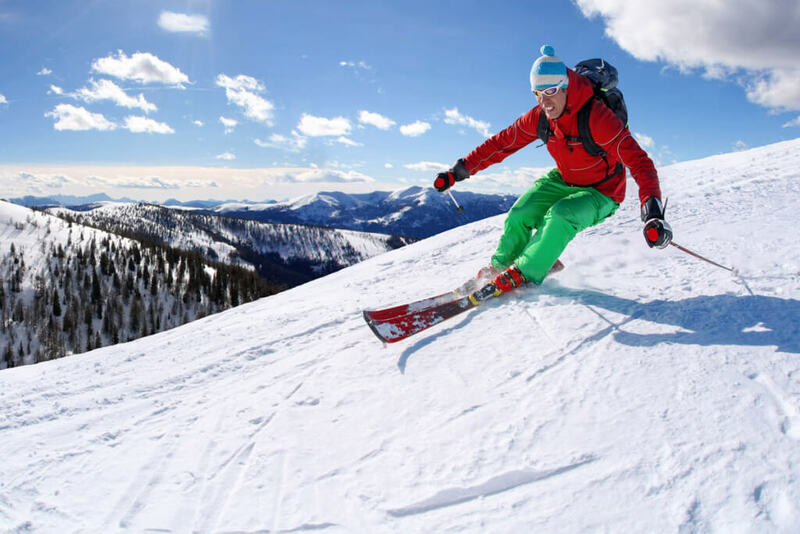 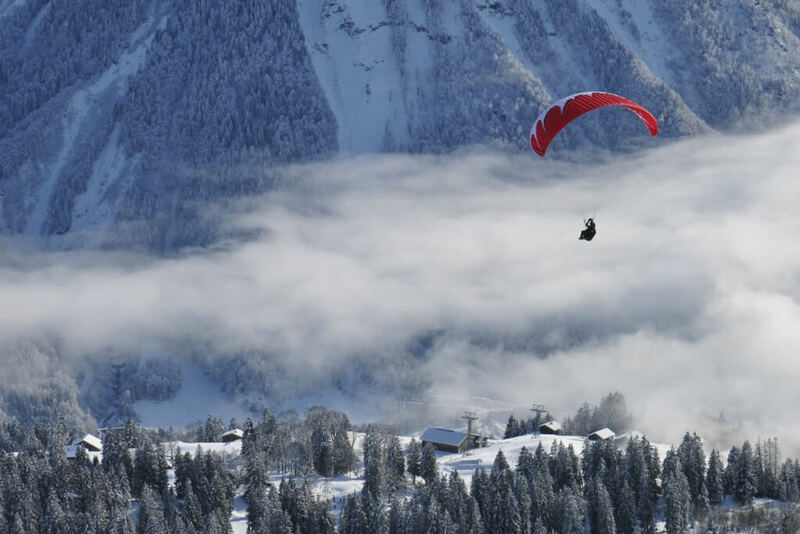 Experience unforgettable winter and skiing holidays in the well-known skiing area Ski amadé. 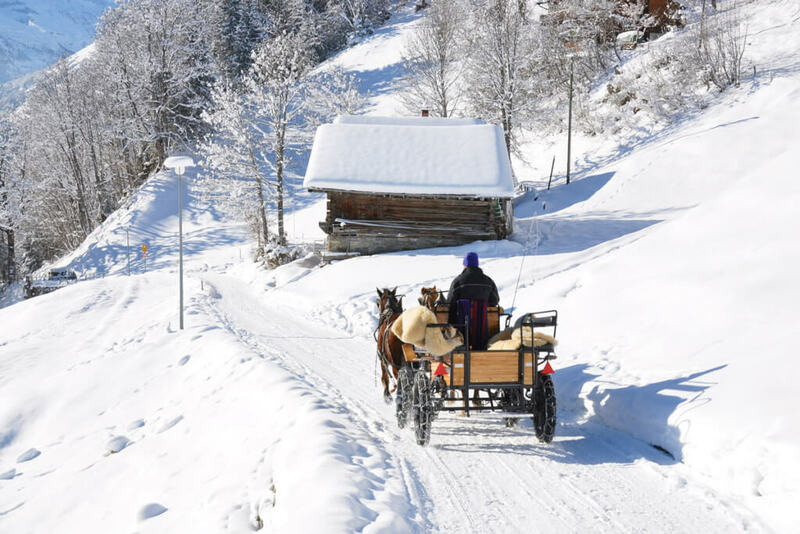 Due to its favourable location farmhouse Moabauer in Wagrain shows an easy access to the bottom station of the “Rote 8er”- cable car and the entrance of the cross country skiing trail “Tauernloipe”. 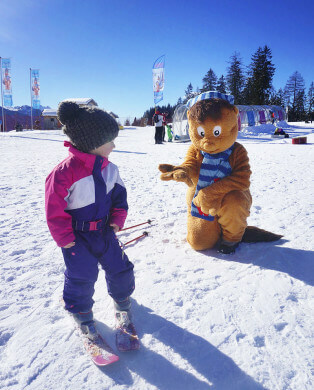 Enjoy pleasant hours of sunshine on the slopes and discover breathtaking nature with numerous activities around Wagrain. 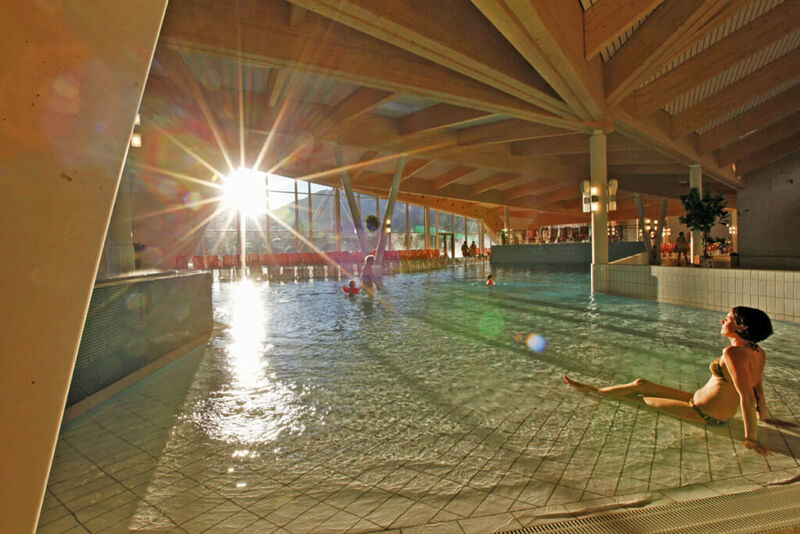 Peace and tranquility will be found after eventful days of vacation at the Wasserwelt Wagrain or at the Therme Amadé in Altenmarkt. 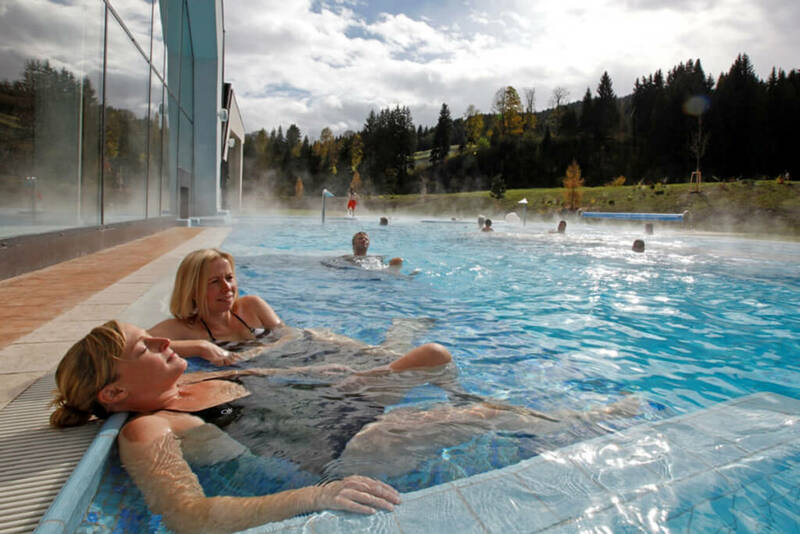 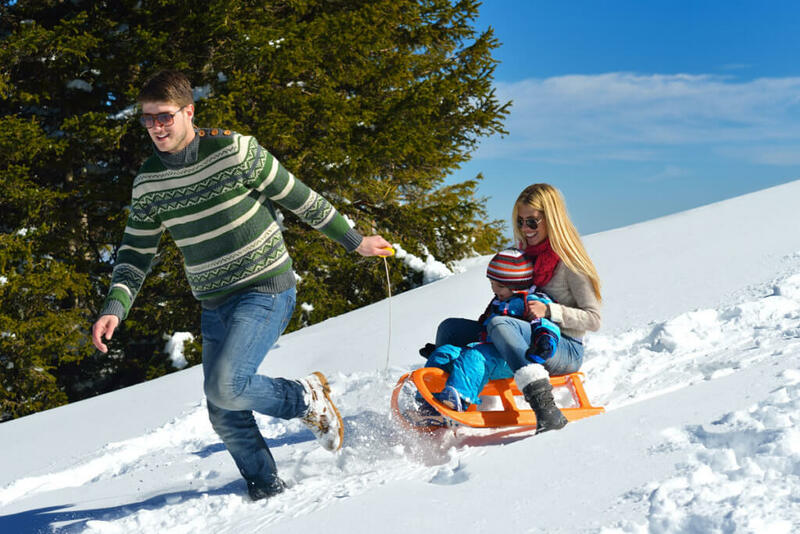 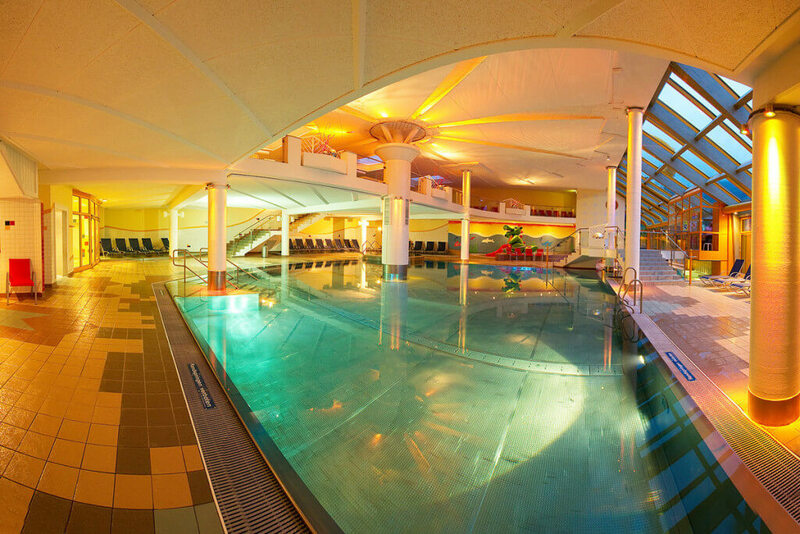 Either family or wellness winter holidays – here in Wagrain you will exactly find the very right for you! 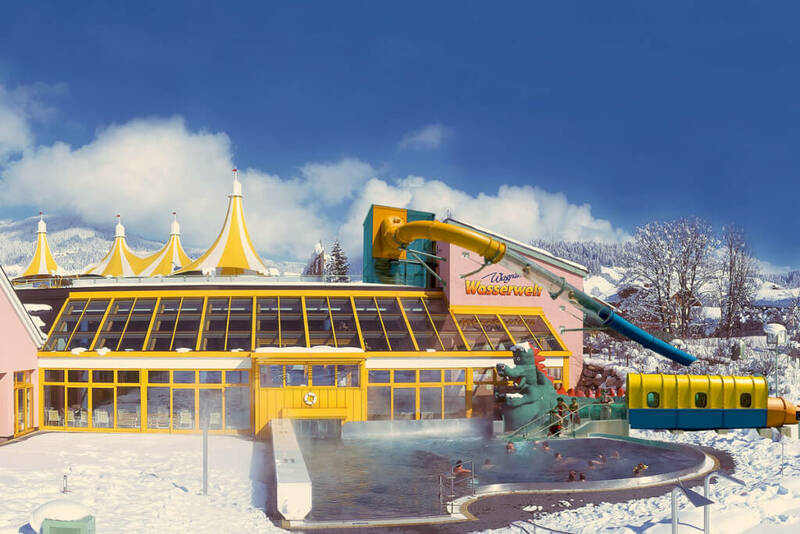 There is in particular a lot to discover at Wagraini’s Winterwelt! Right at the intermediate station of the “Rote 8er”-cable car a huge variety of playful themes wait for our young ones: Try out the winter wonderland carpet, have a look at the Kids’ Beginners Snowpark or come to the dwarves’ house doing handicrafts and warming up. Wagraini’s Winterwelt is easily accessible by pram or sledge and is included in a valid lift pass.